A mother refused a slice of bread, a ‘model student’ facing deportation, is there no end to the cruelty of the Irish Direct Provision system? 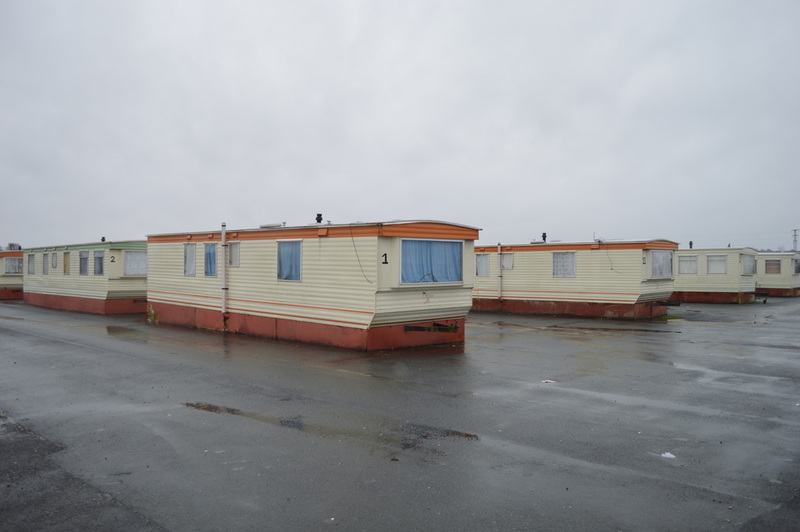 The issue of direct provision has resurfaced in news headlines in recent weeks, reminding us of the shockingly slow – paced system for those seeking asylum in Ireland. The direct provision system was initially established to provide short – term accommodation to people waiting the processing of their application for asylum. According to NASC, The Irish Immigrant Support Centre’s website, direction provision is intended to ‘provide for the welfare of asylum seekers and their families’. However, recent reports that a mother in a direct provision centre in Clare was refused a slice of bread for her sick child, suggest that those running the centres around Ireland have lost sight of their founding purpose. Mother of three, Donnah Sibanda Vuma caught the public’s attention recently as she told of canteen staff in Knockalisheen accommodation centre’s refusal to give her even one slice of bread for her sick child. The accommodation centre is one of 30 others in the country where residents do not have access to cooking facilities. For many of those stuck in the direction provision system for months and years on end, this apology will not be enough. The system is in dire need of reform, and many of those suffering at its hands are too afraid to speak out, for fear they will jeopardise the processing of their application. It is estimated there were 5096 men, women and children living in direct provision in Ireland by the end of December 2017. Of this number, 432 people had been in the system for five years. Some families have been reported as staying in direct provision centres for up to eight years, with no concrete indication of when their application will be fully processed. For those living in Direct Provision, it is a life of uncertainty, enforced idleness and dwindling hope, as those seeking international protection do not know what the coming weeks and months will bring – will they be granted asylum and a chance at a new life? Or are they at risk of deportation, as DCU student Shepherd Machaya has been faced with in recent weeks following the rejection of his application for asylum? The ‘Save Our Shepherd’ petition conducted by DCU’s Student Union to save scholarship student Shepherd Machaya from deportation has amounted more than 14,000 signatures online. Recently other campaigns by schools and colleges to protect their students from deportation have gathered immense support – evidently the Irish people do care about the lives caught in the ‘limbo’ that is the State’s Direct Provision system, so how many more campaigns will it take to radically reform the way asylum seekers are treated in this country? Perhaps the most criticised element of this inefficient system is applicants’ lack of entitlement to work, leaving many of those who would happily contribute to society idle. With no right to work and a mere allowance of €21.60 a week to live off, these kinds of conditions evidently take their toll on the physical and mental health of asylum seekers. Asylum seekers are refused the right to work and are not regarded as “habitually resident” in the State under Irish Law, despite the copious years many have spent living in direct provision. In August 2018, the Department of Justice and Equality launched its consultation process on drafting a National Standards for Accommodation offered to People in the Protection Process. The Department states that, once finalised, these standards will govern services provided to those in the protection process by contractors working on behalf of Reception and Integration Agency. This certainly marks the beginning of a movement towards change in the protection process which will hopefully provide those seeking asylum with the stepping stones towards integration in Irish society and a life of fulfilment and security.